Posted on February 8, 2019 by Editor Posted in Health and Wellness	. You’ve probably heard about the many benefits of apple cider vinegar (ACV), such as how it aids weight loss and helps improve your complexion. With almost every article saying all of the amazing things about ACV, it almost sounds too good to be true. To kill all your doubts and ensure you get the most benefits from your ACV concoction, knowing the don’ts of taking it are just as worth knowing as its dos. On one hand, it can do wonders for your health—from improving your heart health to losing weight. On the other, it smells and tastes awful. That is why many would prefer to take it in one, quick, undiluted shot, and then eat something else immediately to mask its awful taste. If this is how you prefer to take your ACV, it may do more harm than good to you due to its high acidity content. Do yourself a little favor and dilute your ACV with water. Not only will it be a lot gentler for your throat, it’ll make it more palatable, too. Even if it’s diluted, ACV is still extremely acidic. Because of its very high acidity level, it can damage your teeth. 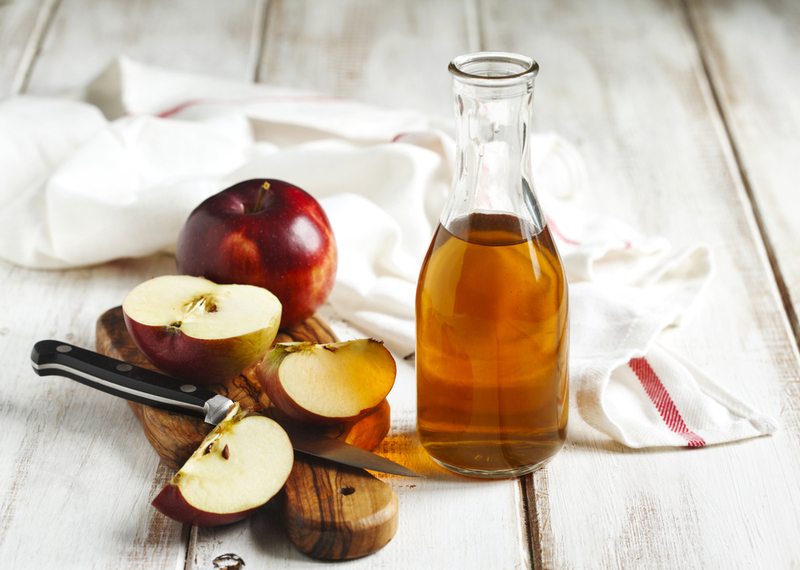 To keep ACV from thinning your tooth enamel, do not sip it directly from the glass. Drink it through a straw to minimize contact with your choppers. If ACV is miraculously good, the more you consume the better, right? Well, think again. Too much of good stuff is bad stuff—and ACV is no exception to that. Especially if you’ve just started ACV, make sure you’re not drinking too much of it. Ease into it. This helps you gauge how your body will react to it. The safest, don’t go more than two tablespoons at a time. While drinking ACV before a meal is a good idea, drinking it just before hitting the sack is not. Taking it before going to bed is not advisable because it can creep back up your esophagus, even if it is diluted in water. Regardless what time of the day, remain upright at least for half an hour after drinking your ACV concoction. Drinking ACV isn’t the only way to enjoy its benefits: you can also banish acne and get clearer skin by applying it on to your face. But just like drinking it, there is a right and wrong way to do it. 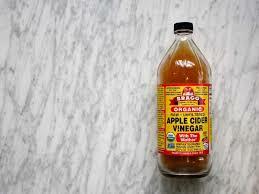 Stick to one part ACV to eight parts water for gentle cleansing with apple cider vinegar. 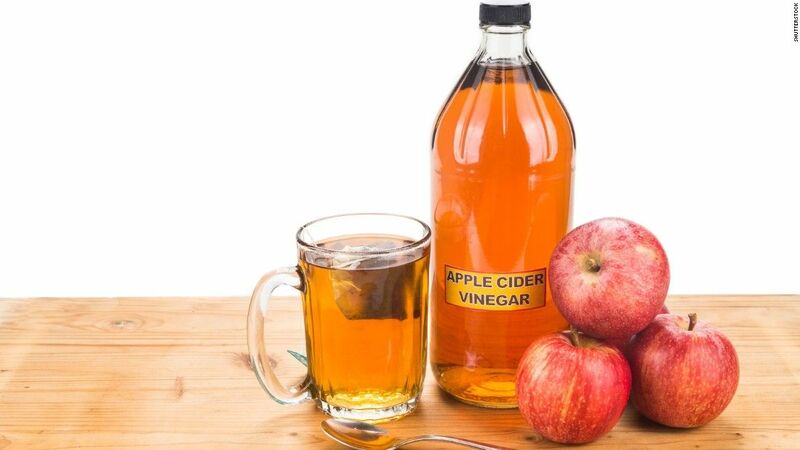 Apple cider vinegar could be the answer to your health needs, but only if you use it correctly. So, heed these advices to guarantee the most benefits from this miracle ingredient.